Travelling to Mount Bromo within 12 hours starting from the price: 290,000 IDR, pick-up in Malang / Surabaya. Learn more. Vacation packages to Bromo for 2 days 1 night, stay at a hotel near Mount Bromo. Learn more. 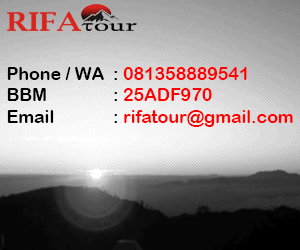 Tour to Mount Bromo for 3 days 2 nights, stay at a hotel near Mount Bromo and Malang. Learn more. To Mount Bromo and Ijen for 3 days 2 nights. Rest at hotel near Mount Bromo and Ijen crater. Learn more. The roads to Mount Bromo - Malang - Ijen for 4 days 3 nights. Learn more.